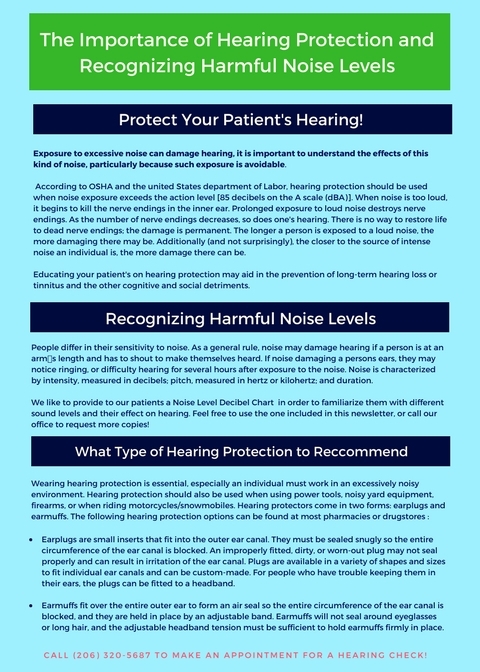 The importance of hearing protection and how to assist patients in recognizing harmful noise levels. Newer PostWhat is a Baseline Hearing Test? Older PostHearing Aid Troubleshooting Tips!